When Emily Elgin greets you, you know she means every ounce of friendless in her voice. Chatting on the phone with her last week as she drove back to Nashville from her home in Oklahoma felt more like a front porch visit with an old friend than an interview with a budding musician. Emily is an artist to pay attention to. 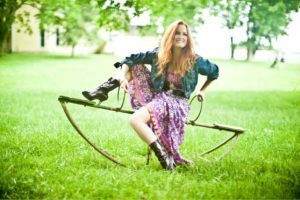 Her genuine love of country music and the experiences behind her songwriting lend her an advantage in our industry; she isn’t waiting around for someone else’s good song to make her well known. She’s telling her story and building a legacy that so many will be able to relate to, laugh with, cry with, and cherish. Emily is a once in a generation artist who hasn’t given in to the changes Nashville demands of so many young people; she holds true to herself and her Oklahoma roots, and it shines through in her art. Emily can be found often doing writer’s rounds in Nashville, which she posts on Facebook and Instagram. She’s performing at Grays on Main [a Lula favorite!] in downtown Franklin on January 25. 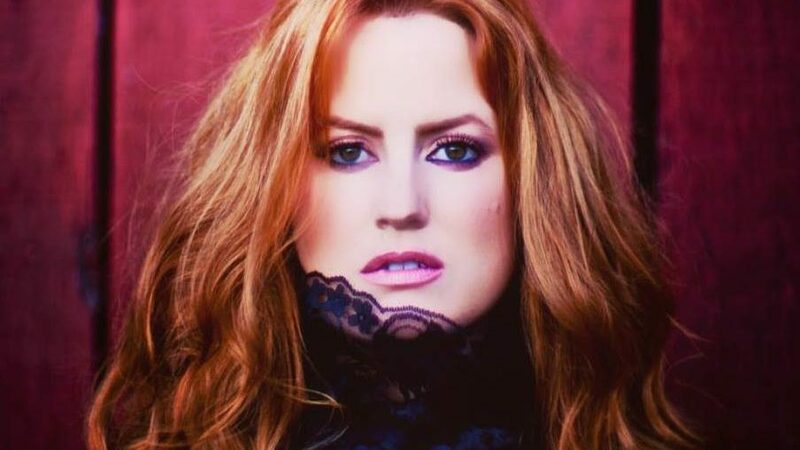 You’ll have a chance to catch her live in her summer tour this year, and her biggest show yet in Oklahoma. 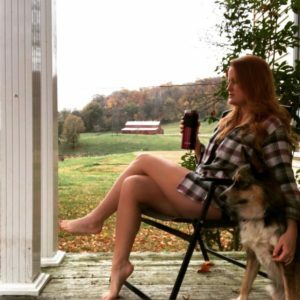 You can follow Emily on Instagram and Facebook, and her website is in development! Stay tuned for show dates – hers is one you won’t want to miss. 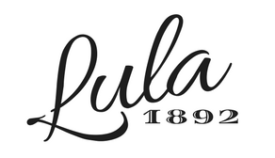 We at Lula 1892 will be keeping our eye on Emily as she continues to shine on the Nashville scene.